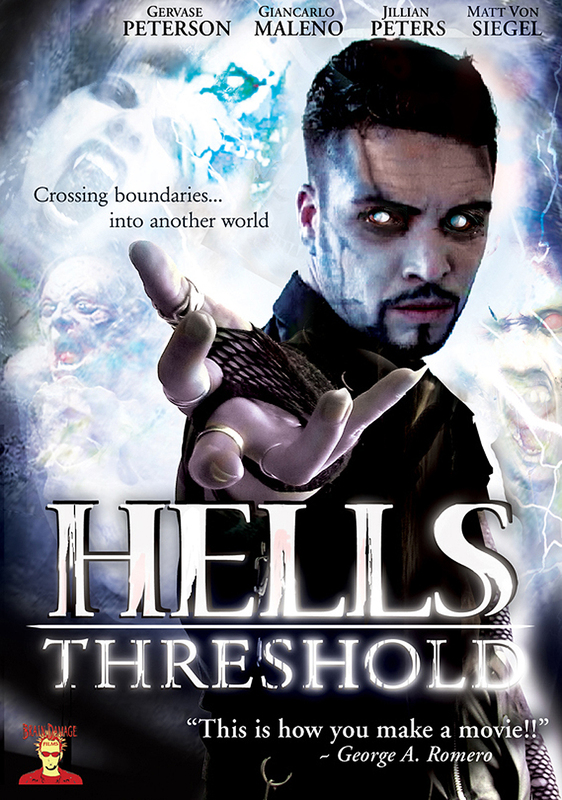 Hell's Threshold - Acort International Inc.
SYNOPSIS: 155 years ago, Apostolos and Anastasia were brutally murdered by jealousy. Now, when the planets align, a vortex is created that channels all the energy of the galaxy to one location, creating a threshold into another world. MAIN CAST: Gervase Peterson, Giancarlo Maleno, Bolden Abrans Jr.